Welcome to J. Taylor Roofing, Inc. We are a fully licensed, bonded and insured roofing company located in the South Bay area of Los Angeles. 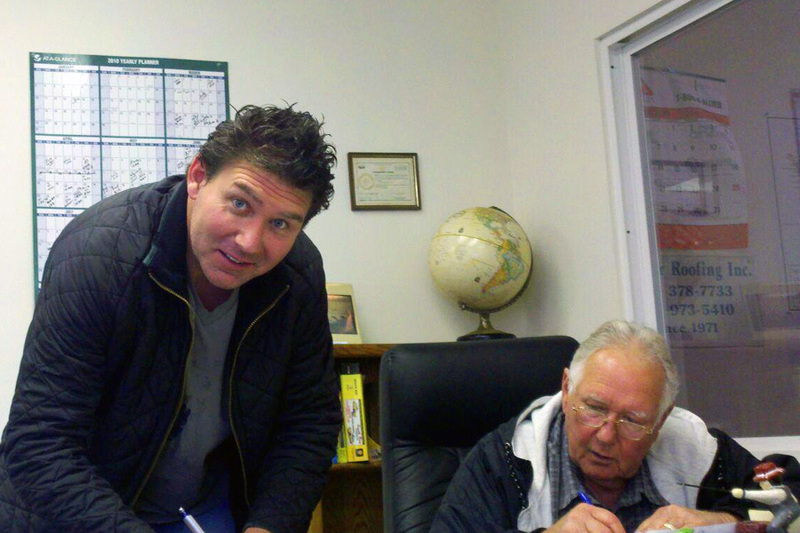 J. Taylor Roofing has been family owned & operated for over 42 years. 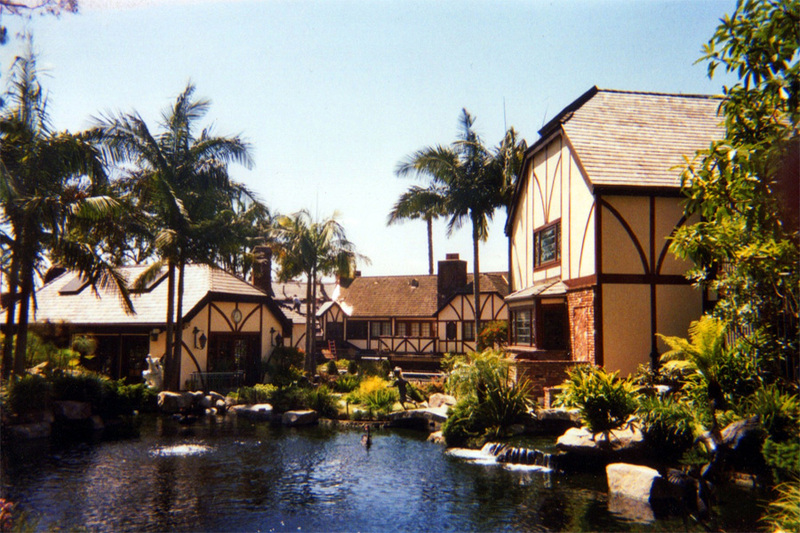 With our decades of experience and quality service, we are one of the leading and most reliable roofing contractors in the Los Angeles area, serving clients in the South Bay, West L.A. and throughout Southern California. We are dedicated to providing our clients with fair & reasonable pricing, excellent customer service and the highest quality roofing services available. 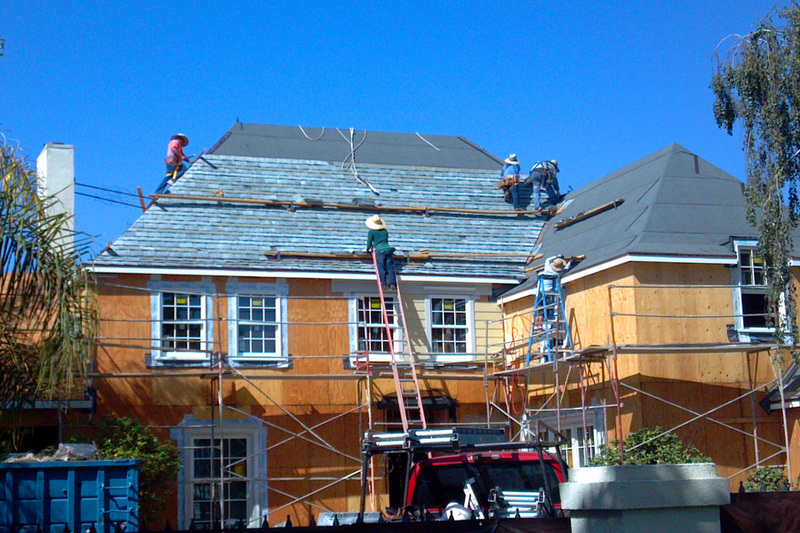 J. Taylor Roofing is a fully licensed, bonded and insured roofing company located in the South Bay area of Los Angeles. 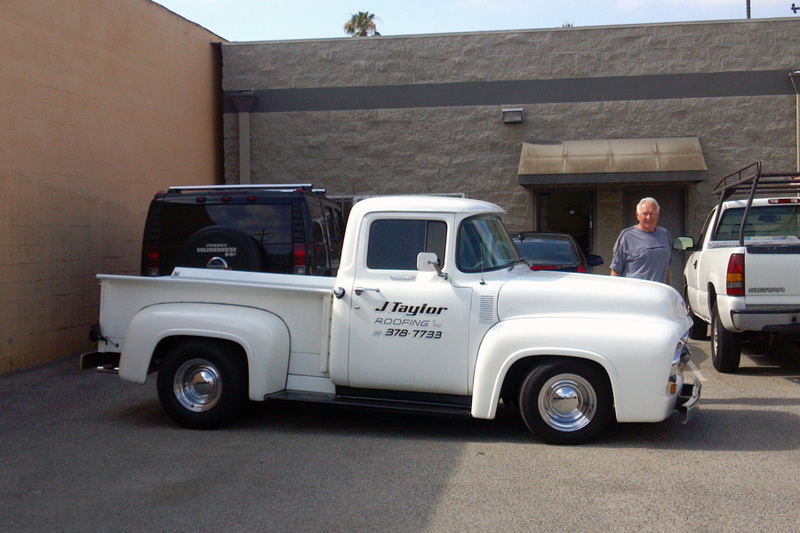 We are family owned & operated for over 40 years. © 2013-14 J. Taylor Roofing, Inc. All rights reserved.